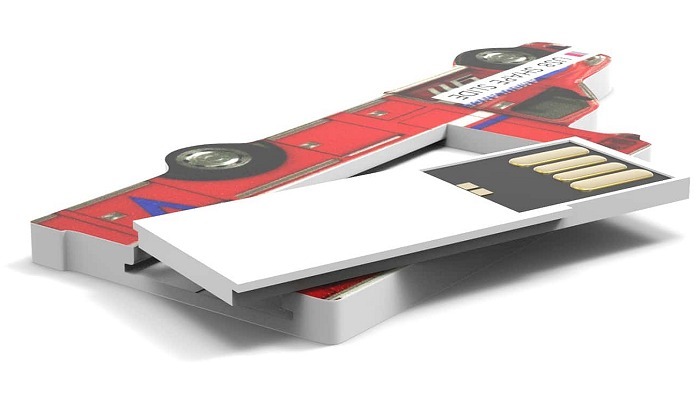 USB Shapes Slide matching your company logo in 5-7 working days. 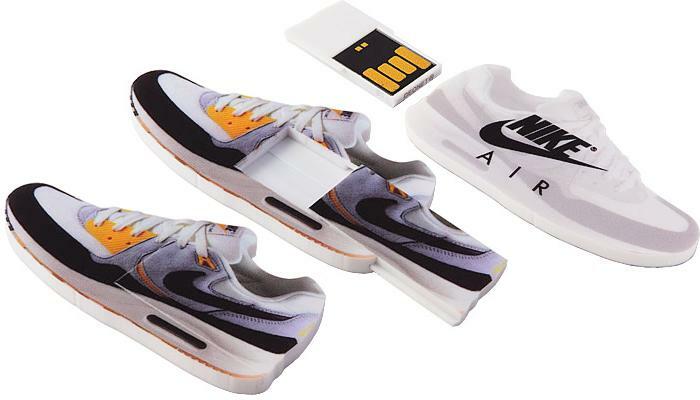 This USB stick with a slide mechanism is one of the cheapest in the USB Shapes range. It has a plastic white base and can be designed in any desired form and size. 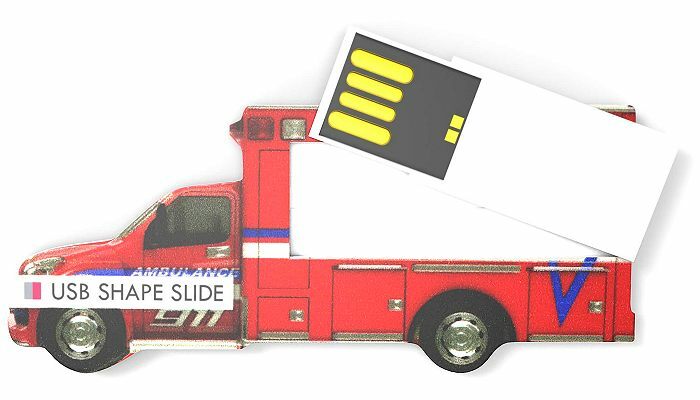 Use full colour print on both sides to personalize the Slide USB Shape. A promotional business gift deserves quality packaging. 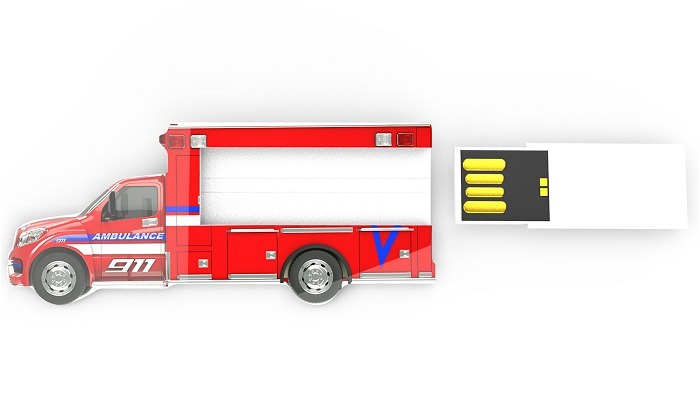 For our CPD66 USB stick we recommend: Gift box Frame. Please click for details.